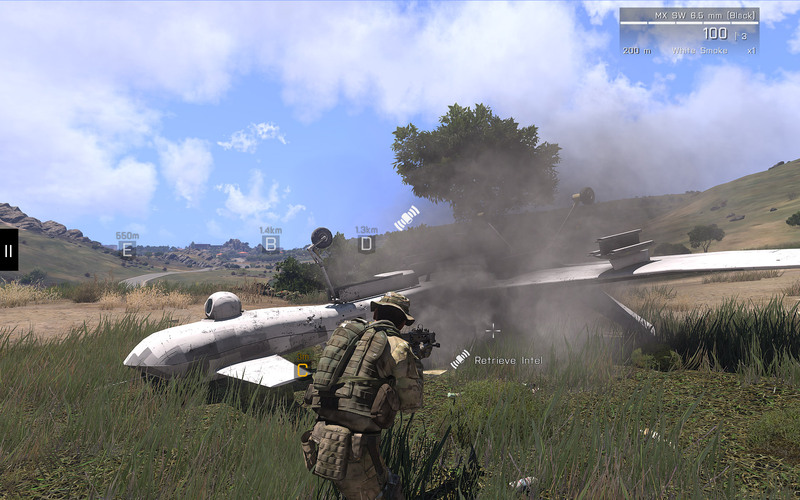 June has been a busy month for the guys and gals over at Bohemia Interactive. Arma 3, Bohemia’s powerhouse, tactical third-person shooter, is gearing up to drop its next big expansion this July. The venerable franchise also celebrates its 15th anniversary this month – Operation Flashpoint: Cold War Crisis (Arma Cold War Assault) was originally released way back on June 22, 2001. 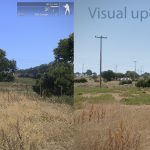 The biggest news on the Arma 3 front came earlier this month when update 1.60 was released, bringing with it a slew of new changes, including the much-anticipated graphical update. 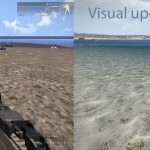 The development of Apex’s landmass, Tanoa, gave rise to a complete overhaul of Arma 3’s entire lighting and shader systems. 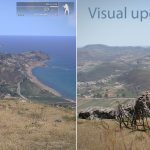 Mirroring the game’s focus on realistic combat and scenarios, update 1.60 brings Arma 3’s graphical fidelity to the next level of photorealistic representation. 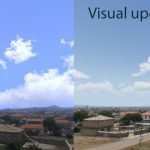 The core changes to the game’s lighting, tone mapping, clouds, reflections, and sea shaders combined with the overall changes to Arma 3’s HDR settings truly create a more immersive environment. 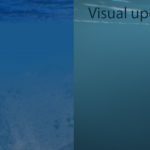 Update 1.60 also brings with it a good deal of new UI updates that address some of the game’s inconveniences and improve player quality of life. 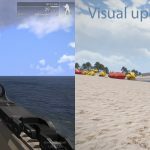 For starters, selecting the game’s difficulty mode is now more robust than ever, with clear indications of what each setting tweaks. It’s not a huge change, but definitely a welcome one, and should help newer players find just the balance of challenge they’re seeking. 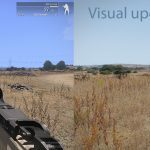 Arma 3 now features a new set of weapon system indicators to help with team coordination, including CCIP and TLI; similarly, fixed-wing pilots can now check out a virtual targeting pod. 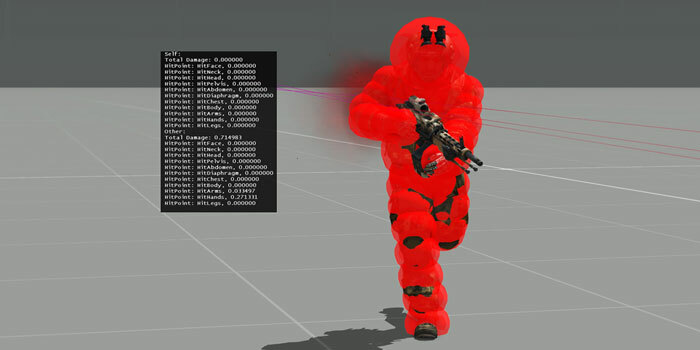 Coupled with these changes is the ability for Commanders to let soldier’s rain down suppressing fire on targets, and the ability to draw custom shapes directly onto the map. Despite these new systems of coordination, you’re likely to die at some point during the course of the battle. 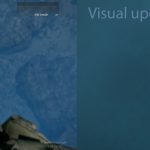 Luckily, Bohemia has altered the Respawn Screen, allowing players to quickly access the info they need, as well as the loadouts they require before jumping back into action. These new aids provide player teams new opportunities to think through and execute strategies on the fly much more efficiently and effectively than before. Bringing players to the 100 km² South Pacific island archipelago terrain of Tanoa, which was revealed at E3 last year, the Arma 3 Apex expansion features new armed forces (including a brand new local faction of bandits and ex-paramilitaries), 13 new weapons, new uniforms, equipment and gear, 10 new vehicles, a 1-4 player co-op campaign, and more. 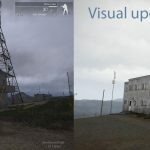 As a blurb, Bohemia Interactive’s description of Apex is compelling enough, however, Arma 3’s next expansion is actually the cumulative work all of the game’s DLCs and upgrades to date. The name “Apex” wasn’t chosen by accident, after all. Recently, more information about Apex has come to light, including the overall story setting and conflict. 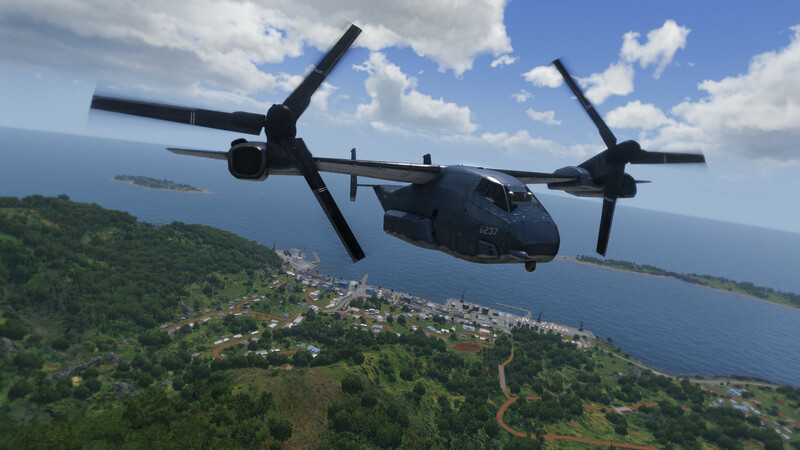 In short, the Island of Tanoa is in turmoil after a disaster of some sorts, and in the midst of the chaos, a criminal syndicate (Syndikat) has attempted to seize power. Enter CSAT and NATO. Naturally, you, as the main character, take control of a NATO CTRG operators and are tasked with bringing order back to Tanoa. 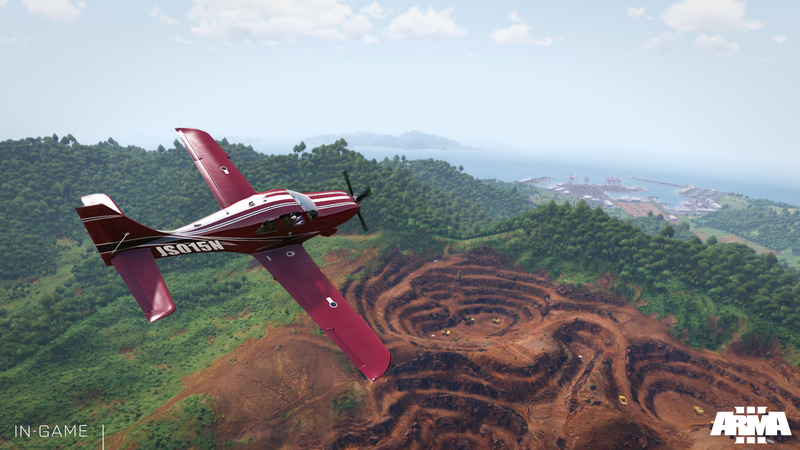 To achieve your goals you’ll be given some new weapons, gear, and vehicles to blow up and traverse Tanoa’s 100km2 landscape. The new equipment you’ll be given access to was all crafted with a “what would be useful on a pacific island” kind of mindset. That mindset coupled with the fact that the enemy on Tanoa is less of a military power and more of a bandit type foe, you can expect to see a mixing of old and new gear. While CSAT and NATO will be sporting newer, state-of-the-art weaponry, such as the SPAR-16 and CAR-95, the enemy will be wielding older weapons like the AK-12 and the AKM (upgraded AK-47). In the same vein as the weaponry, each faction will be getting new vehicles to overcome the Tanoan terrain. 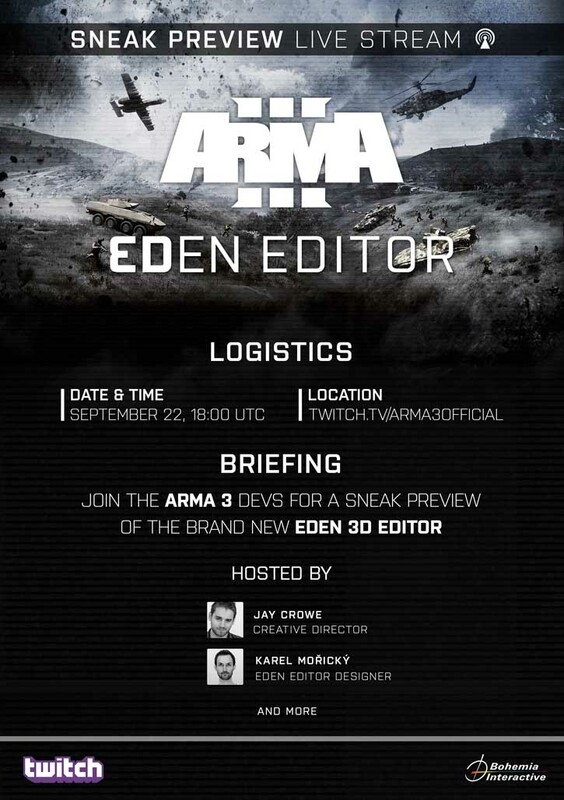 Civilian planes, jeeps, jet skis, VTOL’s, and Light Strike Vehicles will all make appearances in Apex’s arena. That said, all the previous content available in the game isn’t simply becoming obsolete. 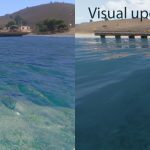 The developers have stated that while the new gear may suit the pacific island environment thematically, that doesn’t mean gear from previous updates won’t have a place in the game. 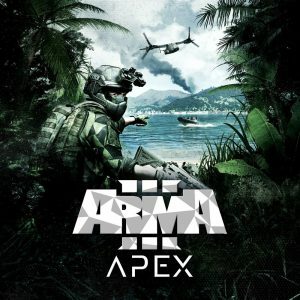 In fact, new pacific themed skins will be available for Arma 3’s current arsenal of equipment. 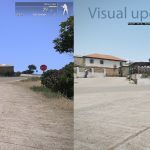 Finally, the CO-OP campaign itself, which is connected to the events of Arma 3’s main story, will allow friends to drop-in and drop-out of missions in progress. However, the difficulty of missions will scale depending on the amount of players present in the game. The average play time of the campaign clocks in at 6-8 hours, but anyone who has played these games before knows those times can dramatically differ based on playstyle and paranoia levels. 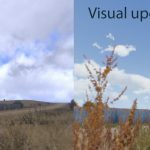 Arma 3 Apex is touted by the developer as being the game’s “Crown Jewel” in terms of content, and given Bohemia’s credibility, there is every reason to hope that’s not hubris. In a few short weeks – July 11th, 2016, the world at large will be able to find out for themselves if Apex lives up to its lofty name.